Tourism in Andaman is all about beaches, islands and water sports activities. Andaman and Nicobar Islands stretches over a length of over an 800 km from north to south. The main landmasses are north, middle and south Andaman Islands that are separated by narrow waterways.The sea around the island offers a good scope for water activities, but the real attractions in Andaman are water sports, scuba diving, snorkeling, hiking etc. 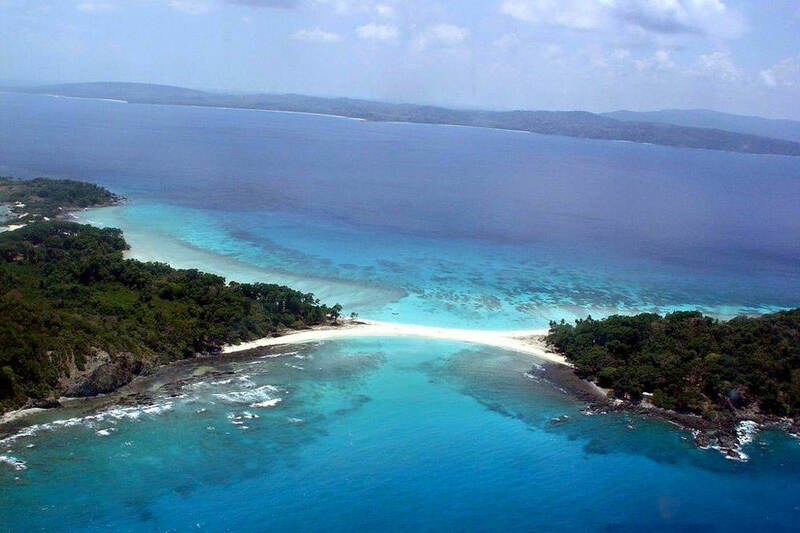 Havelock Island, Neil Island and Port Blair are the major attractions in Andaman Nicobar. The islands which shines like a gem in the blue waters of the Bay of Bengal. There are a number of pristine beaches, rich coral ecosystems, and has one of the best dive sites. 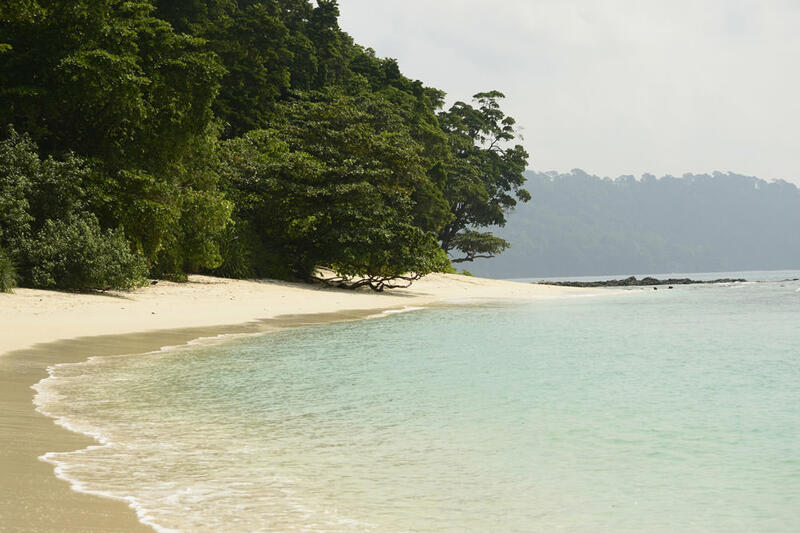 Andamans are a perfect escape from the mundane life that most of us lead today. Beaches are the primary attractions of Andaman Tourism. 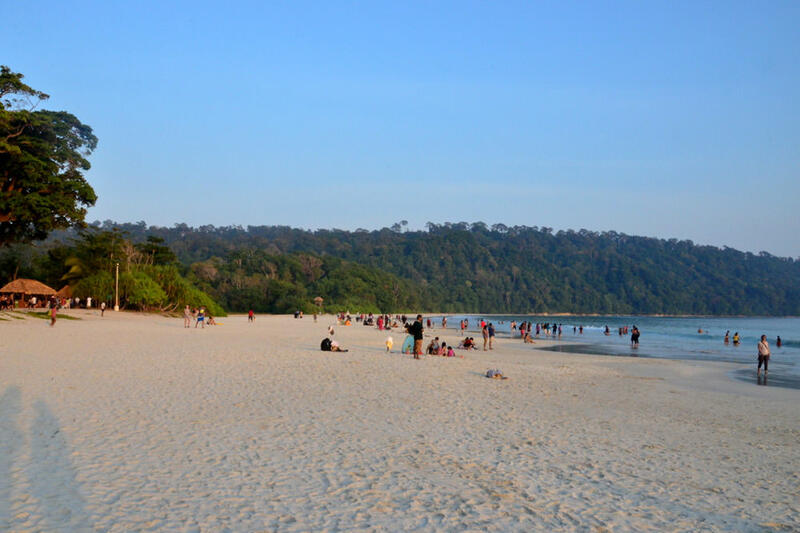 Beaches in Andaman are what for people comes here, their beauty is just mesmerizing. 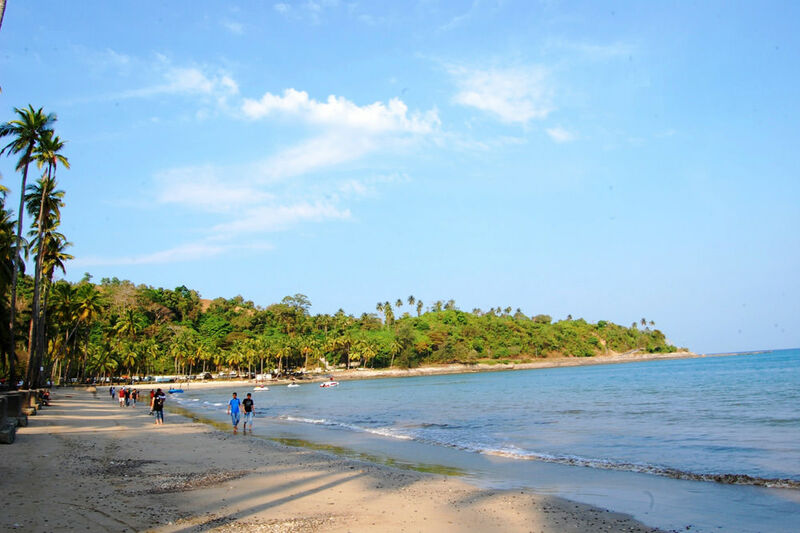 Radhanagar Beach which is most beautiful beach in Asia is also located in Andaman. 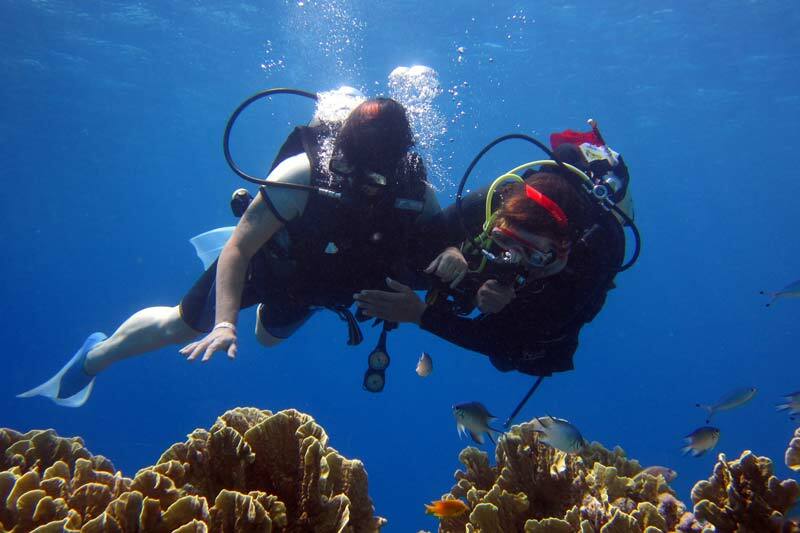 There are number of things to do in Andaman that a traveler can indulge on their holidays. 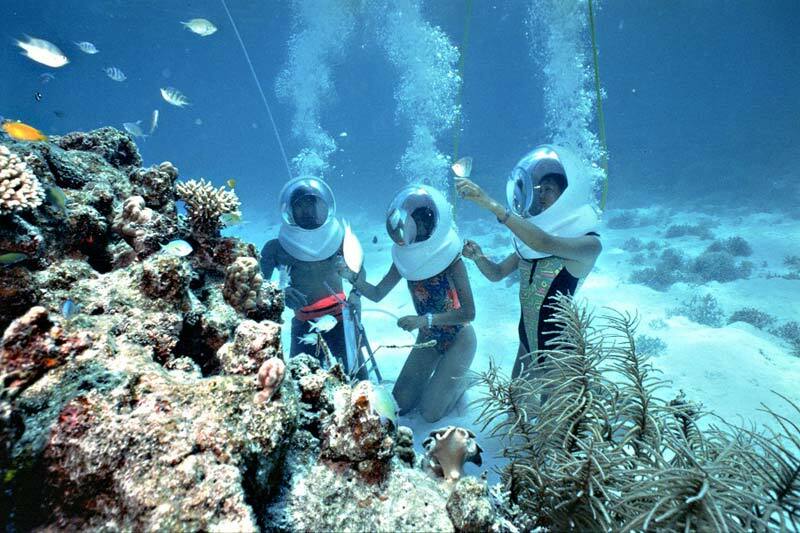 Water sports and Adventure activities like scuba-diving, snorkeling and undersea walking are popular activities here. If one enjoys adrenaline rush in the water, then jet skiing, speed boating and Banana boat rides are highly recommended. 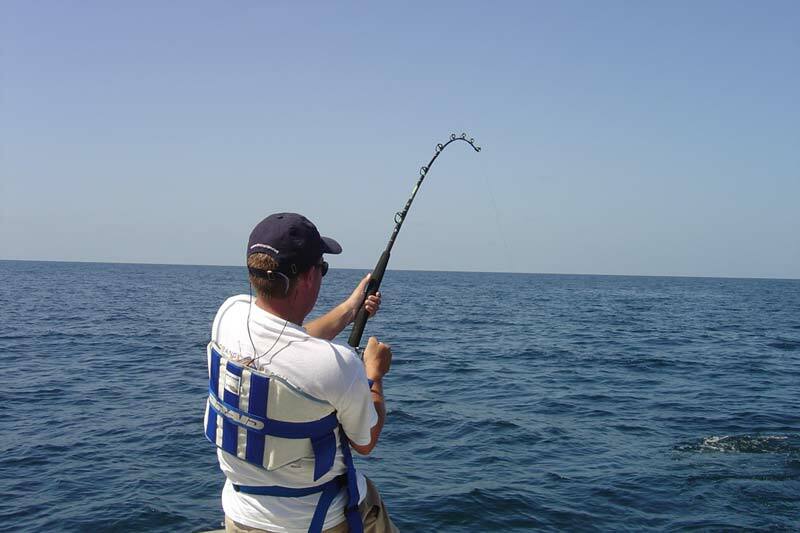 Fishing or Angling is a perfect pastime where one could spend a relaxing afternoon in a yacht reading a book. Another favorite activity tourists can partake in is parasailing in Andaman. 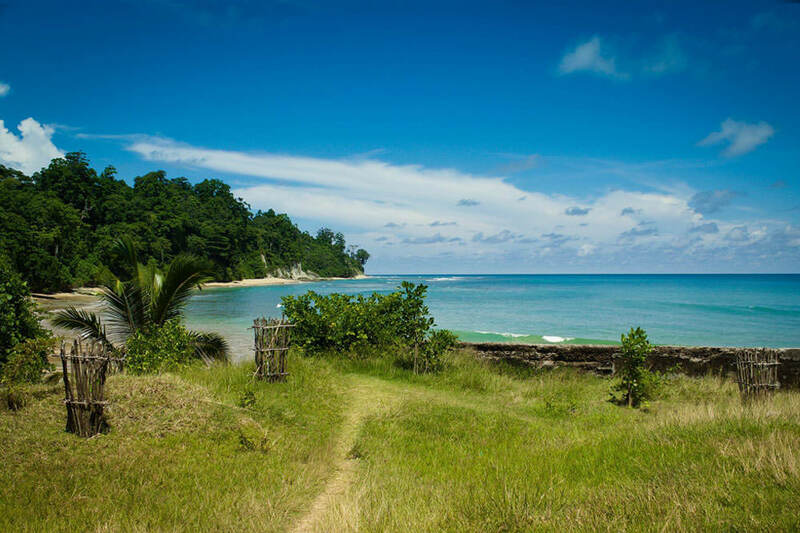 For nature lovers, there are few trekking trails running all over the islands where one could enjoy some quality time amidst the nature. 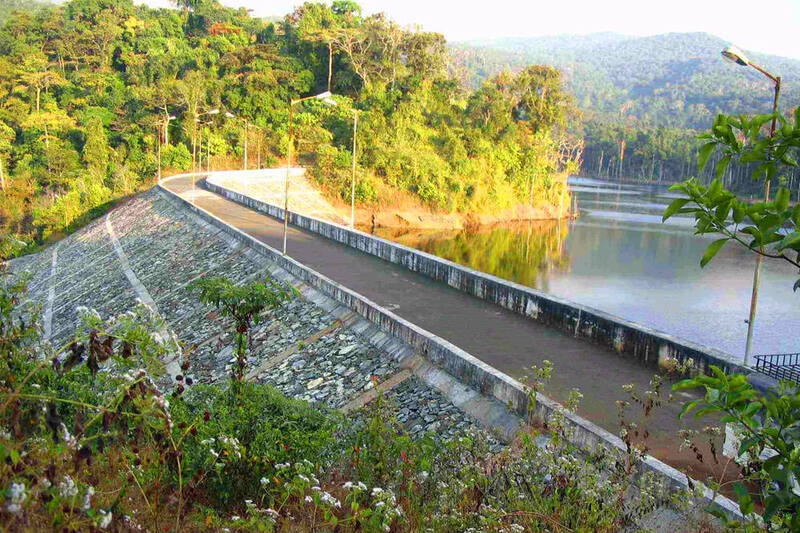 Andamans Guide is a complete guide to Andaman Tourism . Major Tourist Destinations in Andaman Nicobar includes the stunning beaches, spectacular islands, lush green forests and number of water sports activities. 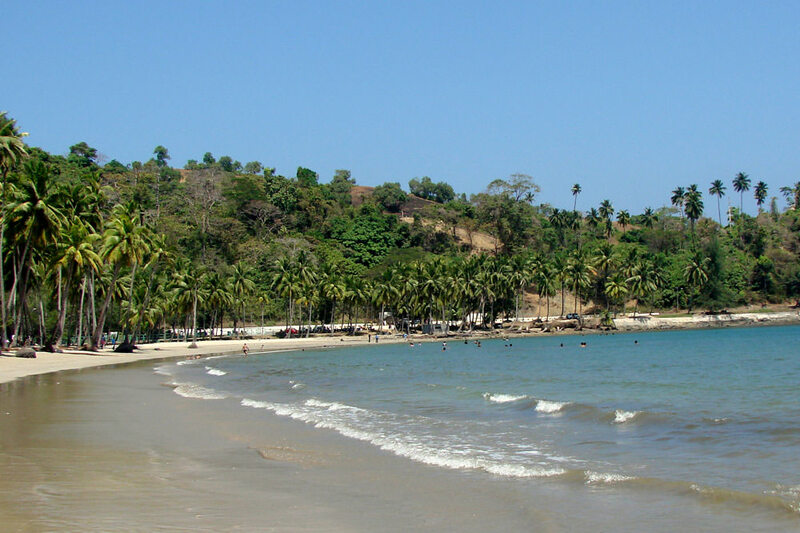 Beaches and Islands are the prime attractions of Andaman and Nicobar Island. 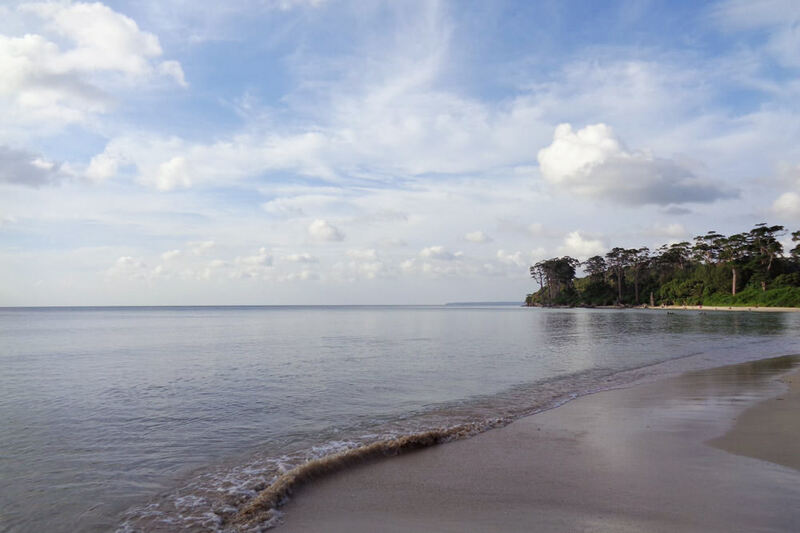 Located far away from the mainland of India, Andaman is a heaven on earth yet not explored completely and is still amazingly beautiful and mesmerizing. 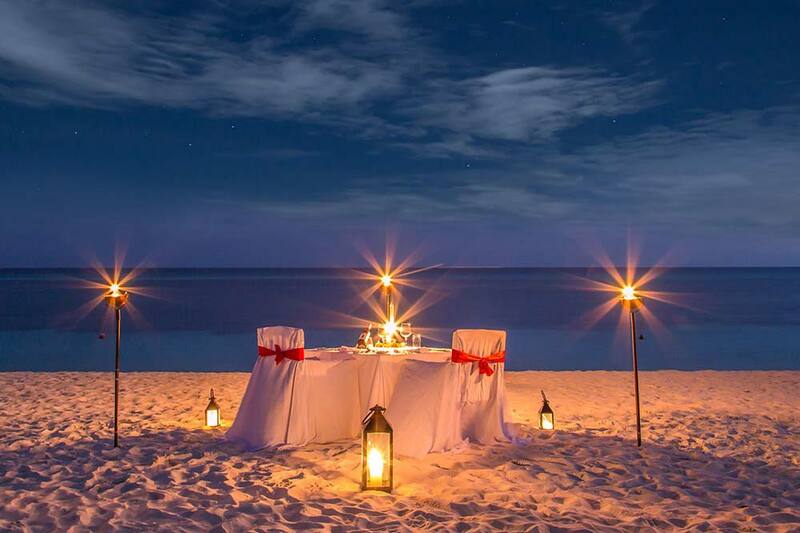 It is quite famous among honeymooners as these islands provide a perfect escape from the hectic city life and provide full privacy and romantic surroundings. 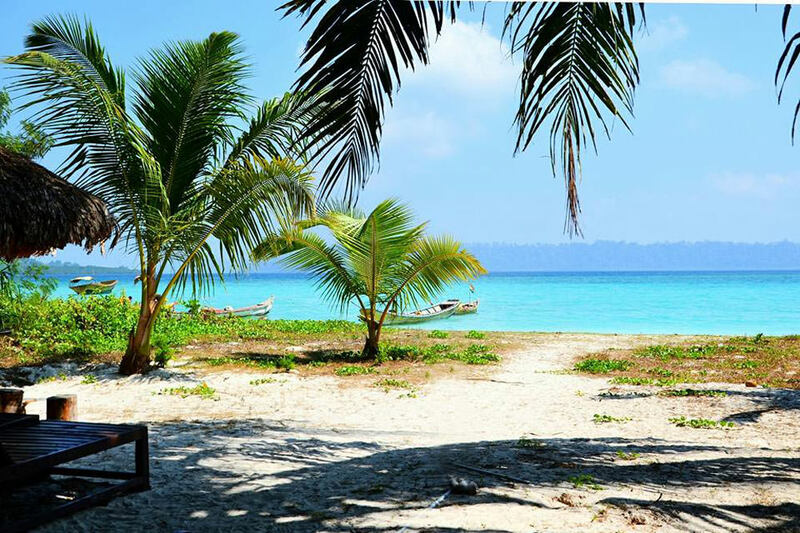 Radhanagar Beach in Havelock Island is awarded as the most beautiful beach in Asia. 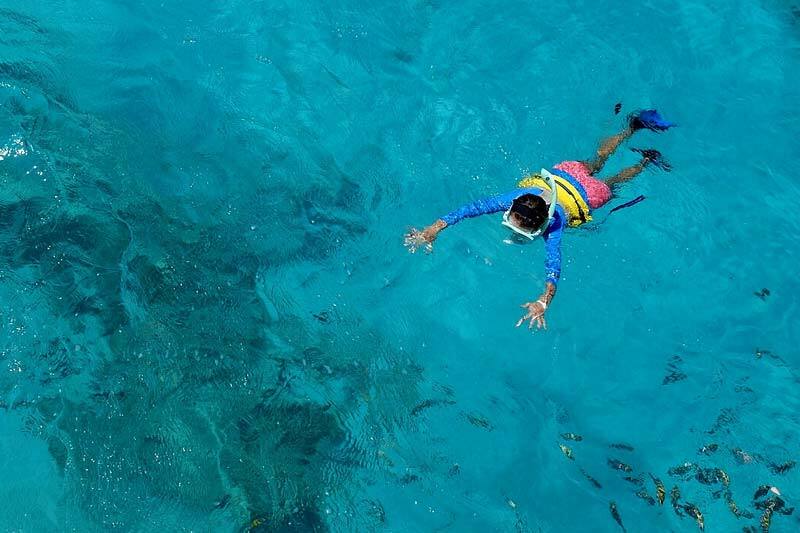 Now Book Best Andaman Holidays Starting From INR 8999 Per Person ! Book the Best Andaman Holiday Packages and Tours at best rates Guaranteed. Honeymoon, Water Sports, Family , Leisure Trips to Andaman. 2Fill the Form With Details. 3Get Call From Us for Further Booking !